Online reviews have never been more important. While we were previously living in an authoritative economy — one where we looked to businesses to guide us through our journey with knowledge and insight — we’ve now transitioned to the sharing economy; a place where we’re more likely to base our views on the shared experiences of our peers. Recent research shows that 91% of people read online reviews and that we place just as much trust in a stranger’s perspective as we do in that of our friends. If you’re a small or medium-sized business, then there has never been a better time to enable review functionality on your e-commerce, entertainment or any other sort of website. Fortunately, if you’ve built a WordPress site, this is simple. 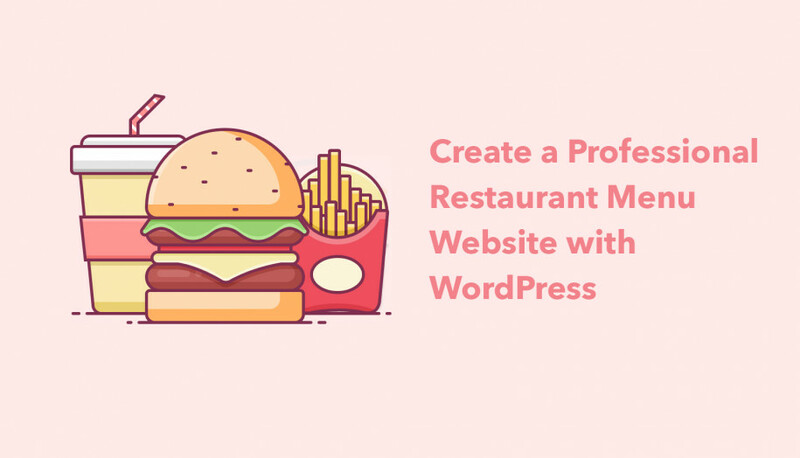 WooCommerce is being integrated into many WordPress plugins, such as the MotoPress Hotel Booking WooCommerce Payments plugin ($89), and this handy review plugin. The aim of this WordPress plugin is to garner a little bit of free, customer-generated SEO for your business through authentic reviews from buyers. User-generated content, including photos and videos, can also be added by your reviewers. Why we love it: The settings for this plugin can be configured to enable automatic review reminders. These reminders are sent via email to customers to encourage them to review products they’ve bought. If you’re just starting out then WP Product Review Lite is a great (and free) place to begin. Allowing for both user reviews and business-generated reviews, the review form includes dedicated spaces for pros and cons. If you like WP Product Review Lite, you can opt to upgrade to the paid version ($75) to access even more features and functions, such as Amazon integration, custom icons, and comparison tables. Why we love it: The ability to quickly and easily add affiliate links and ‘buy it now’ buttons without having to leave the review page; fantastic ways to target customers during their ‘micro-moments’. Author hReview is a simple plugin that makes it easy for businesses to review their own products and/or services. The ultimate aim of the plugin is to boost sales qualified leads (SQLs) by helping your search engine results pages (SERP) to stand out amongst the crowd. A star rating can also be added. 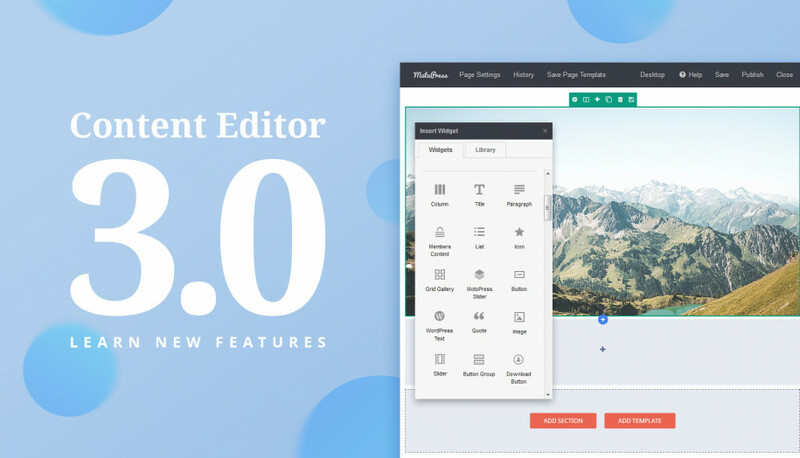 There is also a premium version of Author hReview ($99) which includes 12 months support and updates. Why we love it: Author hReview is one of the only WordPress plugins to enable business-only reviews, rather than user-generated, allowing for you to ensure your reviews always have your own brand voice. The comment rating field plugin is the exact opposite to Author hReview, enabling only user-generated reviews. Out of all WordPress review plugins, this is probably one of the most heavily customizable, enabling input in practically every aspect of review design. And with Google rich snippet support, your user ratings can be shown within your Google search results to help drive more traffic to your website. Why we love it: The multiple rating fields, which allow for users to rate separate aspects of the service they received, including the product itself, the shipping service and cost, and any post-purchase support. A standout plugin for WordPress sites, WP Customer Reviews allows you to not only gather product-specific reviews from customers but also design a dedicated testimonials page for more generalized reviews looking at your business as a whole and your overall level of service. Numerous anti-spam measures have been included to ensure that each review/testimonial is authentic. Why we love it: While this plugin aims to capture user-generated reviews, each submission is sent to the business for pre-publish approval. This allows you to retain complete control over your site content. 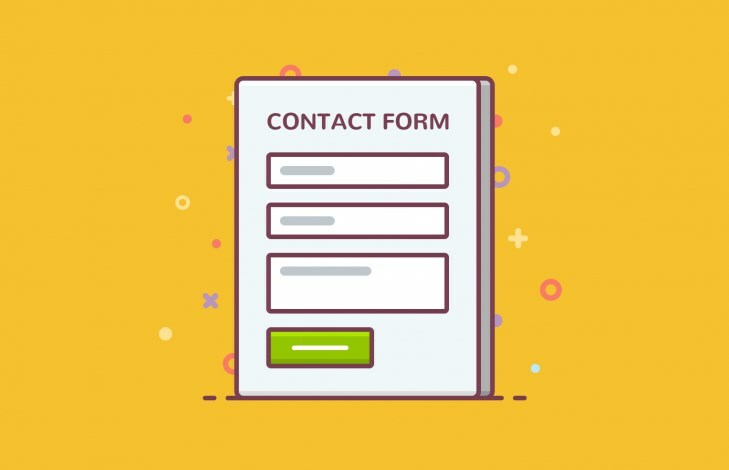 An add-on designed to integrate seamlessly with the MotoPress Content Editor ($29), this fully customizable contact form is simple yet highly effective. Designed to facilitate and streamline business-consumer communications, the diverse variety of fields allows you to easily gather feedback and reviews from customers, providing a unique insight into what your target audience is looking for. Why we love it: This plugin is different to other review plugins as it aims to collect customer feedback for the purpose of audience analysis, rather than for social proof, helping you to meet your consumer needs. Unlike other plugins which focus on a product or service-specific reviews, Site Reviews is dedicated to overall website/business feedback, similar to general review sites. 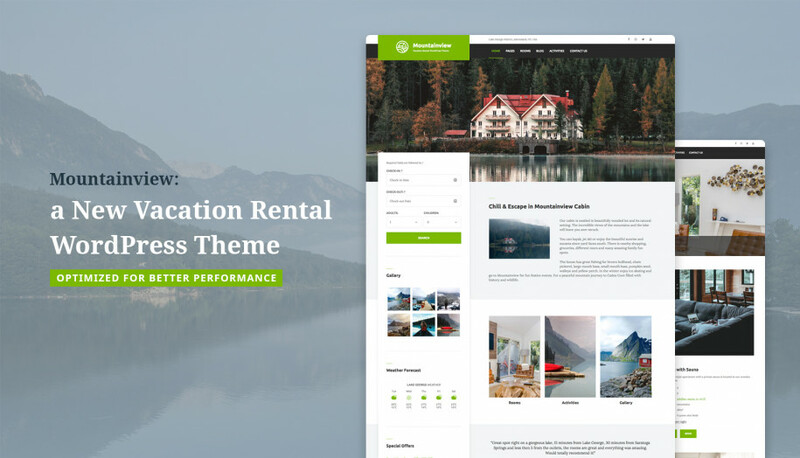 As an open source WordPress plugin, new features and functions are being introduced by contributors on a regular basis, such as TripAdvisor and Yelp integrations to allow you to display reviews published directly through other websites. Why we love it: This plugin provides an opportunity to ‘pin’ and highlight the best-submitted reviews so that your business can always ensure website visitors enjoy a fantastic first impression of the company. If the design is one of the most important factors for your website (if you’re a design or arts-based business, for example), then there is perhaps no better option than Taqyeem. Pretty much every aspect of Taqyeem is customizable, with unlimited colors, more than 470 icons to choose from, multiple button shapes, sizes, and types, various typography options, and 3 review styles: stars, points, and percentages. 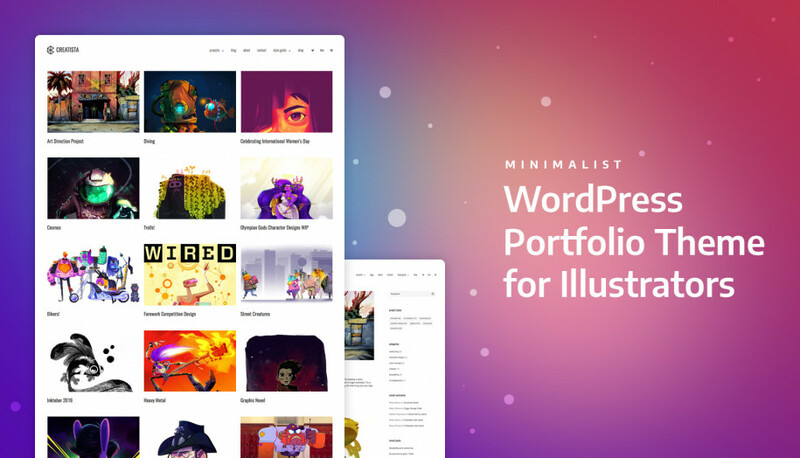 Why we love it: Quite simply, this is one of the most stylish WordPress review plugins around. There are fantastic levels of design customization, with more than 500 Google web fonts included with Taqyeem. Whether you want to review your own products or services or publish reviews of other products through your blog, Reviewer helps you to build a comprehensive review platform. This plugin should be easy to use and quick to learn by anyone that already uses WordPress, and the design also looks great on small screens. Why we love it: This WordPress plugin can be a simple — or as complex — as you want it to be. Use it on its own for a simplified experience, or add extensions such as pros & cons, tables, icons, or filters. Sometimes, it’s necessary to think outside of the box. Have you considered creating your own WordPress plugin tailored to your business, or working with WordPress experts to help you build something unique? A personalized review plugin can be designed to perfectly match your needs and help your business to engage and interact more with customers through the provision of branded review functionality. Why we love it: A custom WordPress plugin means there’s no need to compromise. Built to include all the features and functions that your business needs, you can add or generate reviews in your own way. 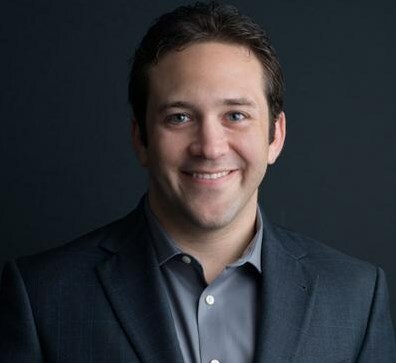 Andrew is the CEO of Next Level Web, a trusted marketing agency based in San Diego, California. He has three lovely daughters and the most patient wife of all time. They specialize in Web Design, Search Engine Optimization, PPC Advertising, and Email Marketing (The Agency – not the daughters… yet). I thought it worth be mentioning the Simple Reviews Widget plugin. 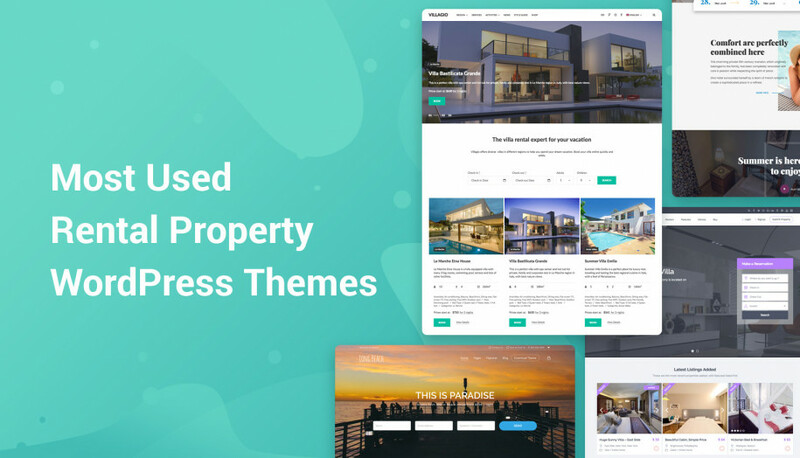 Its a testimonials plugin that adds a carousel of reviews to your sidebar, footer or any other widgetised area on your website. It also adds schema markup so you can stars under your Google results. See the link in my name.